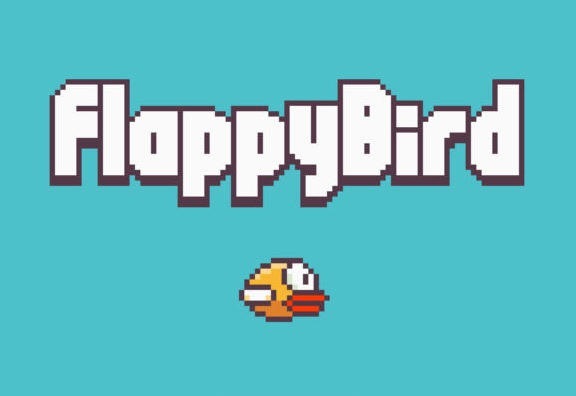 Just as it seems the whole Flappy Bird phenomenon has died down (though Flappy clones are still appearing in the App Store at an alarming rate), the original game’s creator Dong Nguyen has announced that he plans on putting a new version of Flappy Bird back on the App Store this August. The announcement comes from a tweet by CNBC’s Kelly Evans, who has interviewed Nguyen about his popular and controversial game as well as one of his upcoming games. 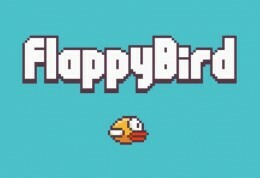 The new Flappy Bird is also said to include multiplayer and be “less addictive", which was a major reason for Nguyen to pull the game in the first place. He had previously stated back in February in an interview with Forbes that he thought Flappy Bird was “an addictive product" and was concerned with how obsessively people seemed to be playing it, leading him to decide to pull the game from sale. That Flappy Bird is coming back isn’t a total surprise, as Nguyen stated in another interview with Rolling Stone that he was “considering bringing the game back" at some point. The full interview with CNBC doesn’t appear to be live just yet, but once more news on Flappy Bird’s return are revealed we’ll be sure to let you know.